Traditional Irish music is very popular at Bill Chawke’s bar. All of the musicians that play here are local and are rated as some of the finest musicians in the country. We can also arrange live traditional Irish music for your function should you wish for an alternative to a band or DJ. 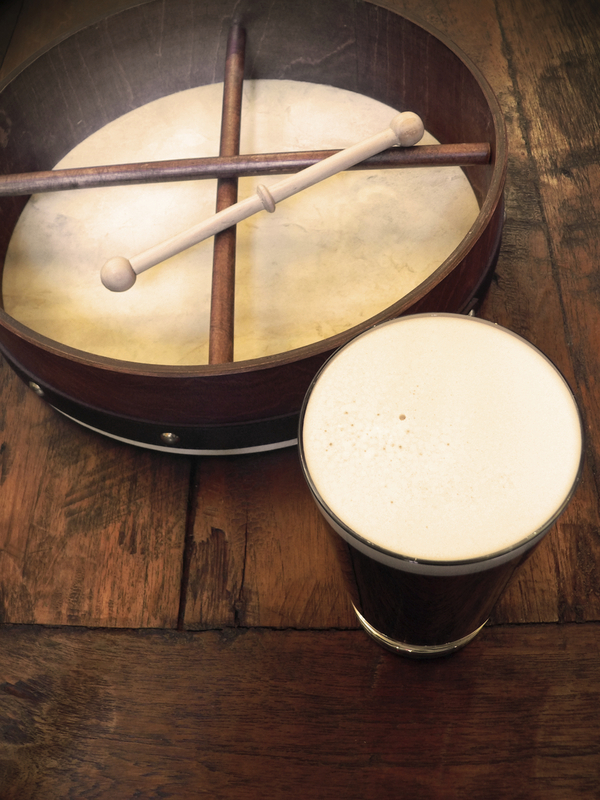 Besides the traditional Irish music, there is live music most weekends in the bar with a wide range of artists from around the region. Be sure to follow us on Facebook to see which musical acts are playing live at Bill Chawke’s Bar next….